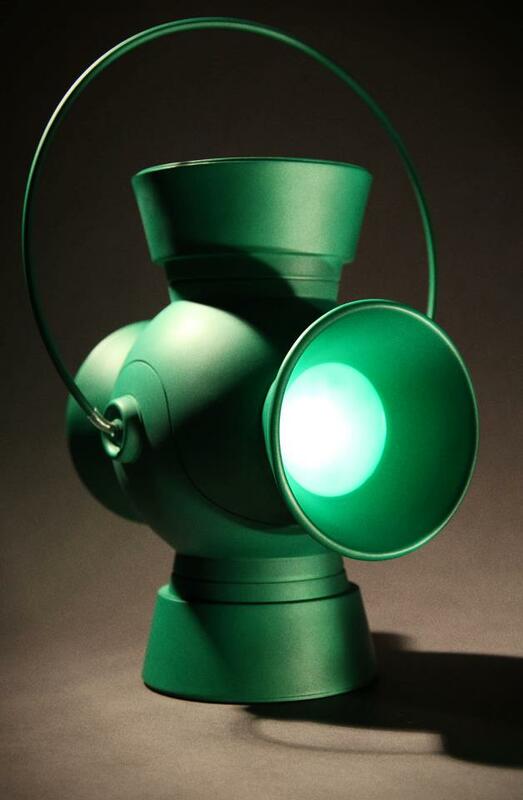 Coming to comic and specialty stores in May from DC Collectibles, this Green Lantern power battery and ring will make a stunning addition to any desk. 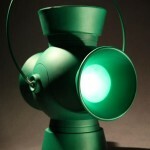 At 1:1 scale, it’s a must-have for cosplayers or fans of Green Lantern. Here is the video for your viewing pleasure (after the RE6 preview). Auto-play makes baby Jesus cry. These auto play vids are super annoying.